DevStories: Every game has a story. What’s yours? As a game developer - what inspires you? What keeps you going? What excites you? We’ve traveled the globe chatting with developers of all backgrounds and skill levels asking them these questions and listening to their inspiring stories.  The #DevStories gallery allows us to share these stories. After all, every game has a story. To see the full gallery, tag yourself, share, and comment, please visit the DevStories Gallery on the Amazon Game Tech Facebook page.